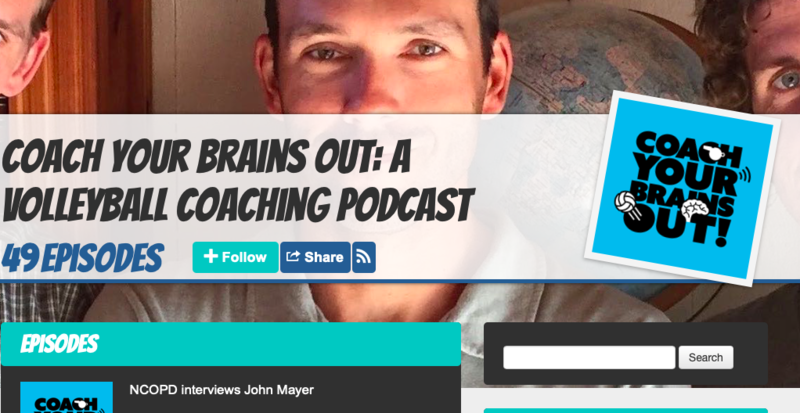 Coach Patty was recently interviewed for the Coach Your Brains Out: A Volleyball Coaching Podcast. Please tune in to listen to Coach Patty’s experiences and philosophies on coaching junior’s beach volleyball – this is a two part interview. She is interviewed by MBsand coach and professional beach volleyball player Billy Allen and fellow professional players John Mayer, Nils Nelson and Andrew Fuller. If you are inclined, please be sure to follow their podcast.